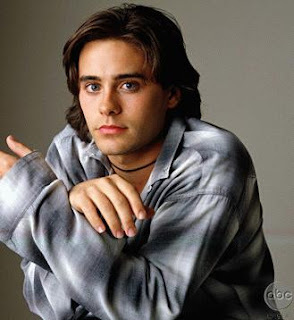 The truth about Jordan Catalano. I used to wish that i knew a guy like him when i was 14. I know what she is trying to say. Maybe i almost agree with her. Just Maybe. I might not quite be ready to totally dump him yet though? And yes i love the way he leans.